School is back in. For my kiddos it has been just a few days. Some of your kids have been in school for several weeks. 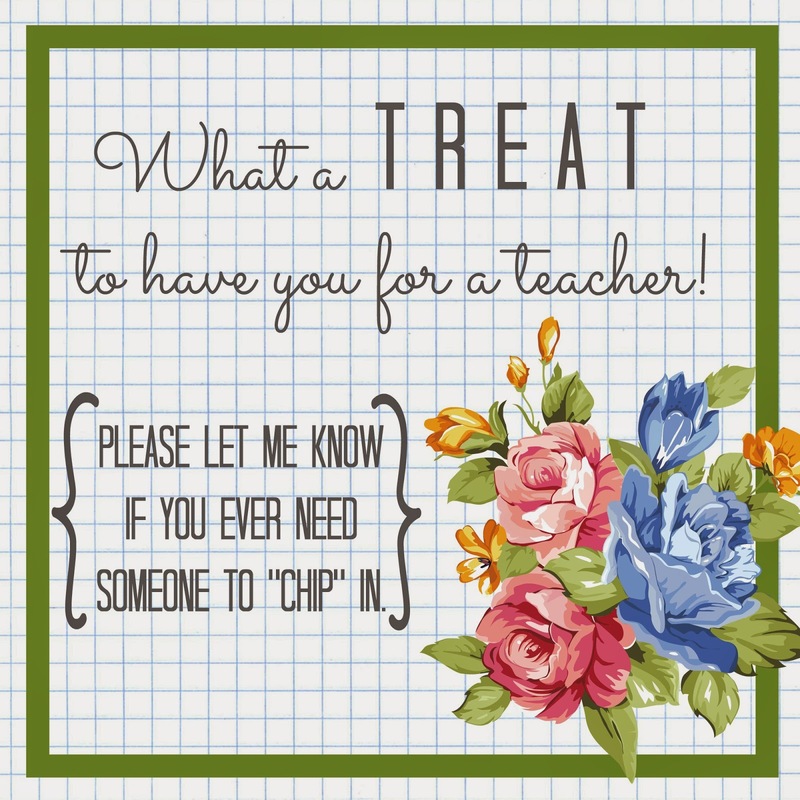 No matter if it has been less than a week or almost a month, it isn't too late to drop a little something off for your kids' teacher. 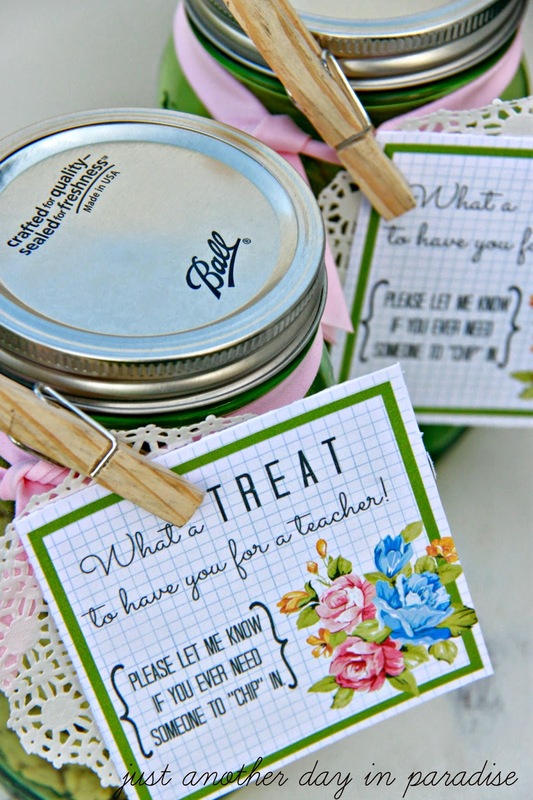 This is an easy to put together little gift for teacher that is sure to brighten their day. See, how simple is that! You can pretty much gather what you have, print off this tag and you are done. 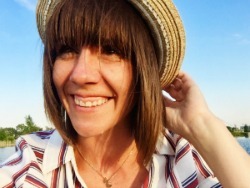 Seriously, it is as easy and lovely as that. For other ideas you can see what else I have posted for Teacher Appreciation. 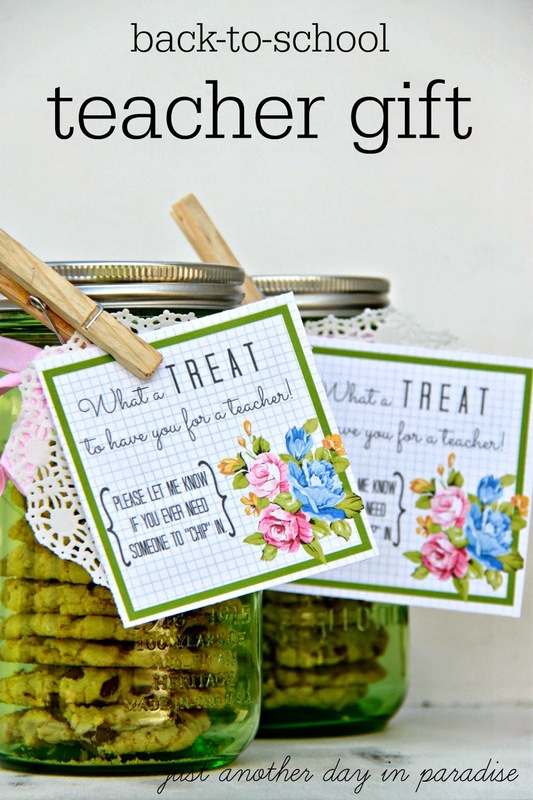 You can also visit my Pinterest Teacher Appreciation Board. 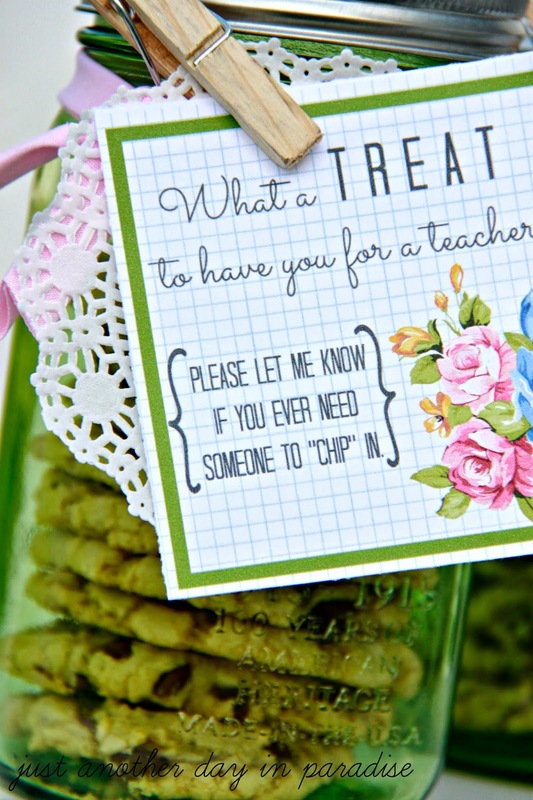 Pinned to my Teacher Gift board. Where do they carry the green jars? 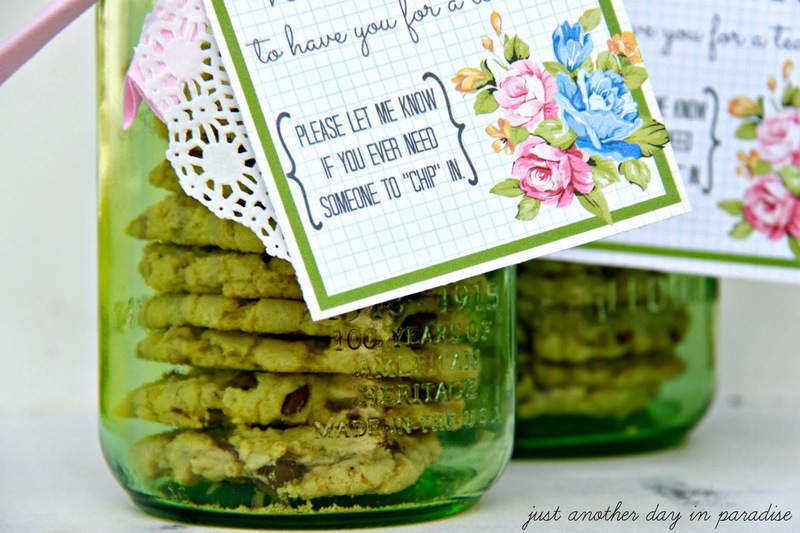 Penny, I found the green jars at Walmart.